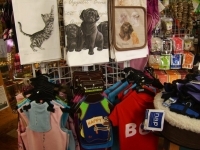 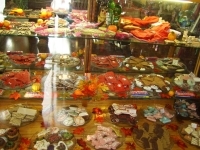 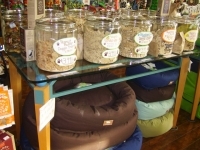 BowwowMeow is a pet boutique located on Newport's Historic Bayfront. 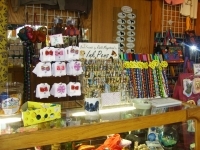 If you are looking for a gift for a dog or cat lover, this is the place to go. 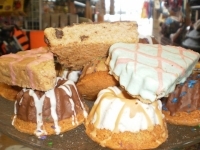 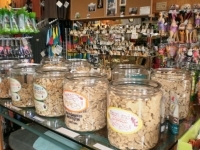 We have a huge selection of gourmet and bulk dog treats. 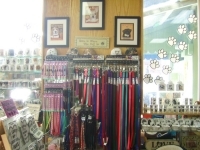 You can also find unique items such as breed specific coffee mugs, stickers, puzzles, wall art and more for dog and cat lovers everywhere. 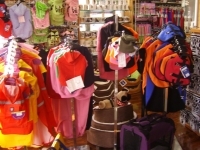 For our four legged friends we have beds, leashes, collars (even some with a little bling for our fancier friends), raincoats, a huge selection of toys, and so much more! 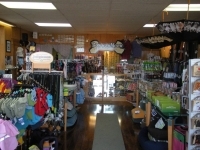 We look forward to visiting with all the dogs that come in so stop by and see us.